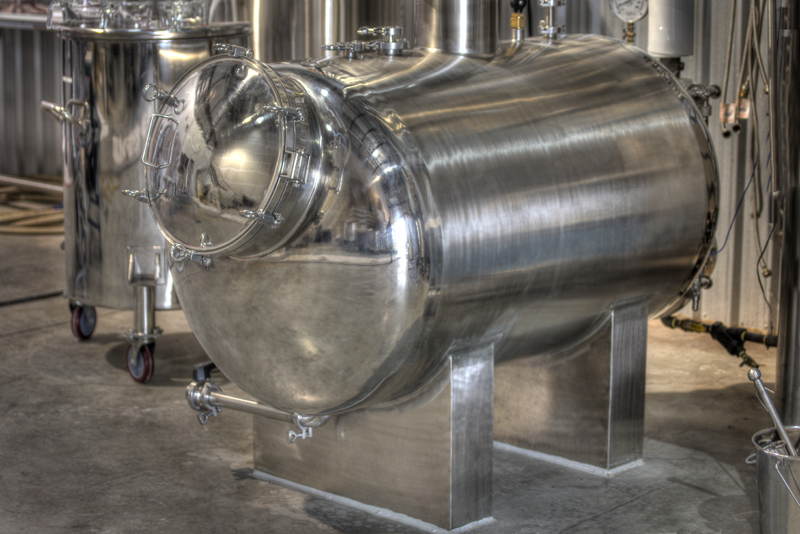 All Distillery Equipment displayed on this page was designed to specifications for Grand Teton Distillery and is used in our regular daily production to achieve our award winning results. 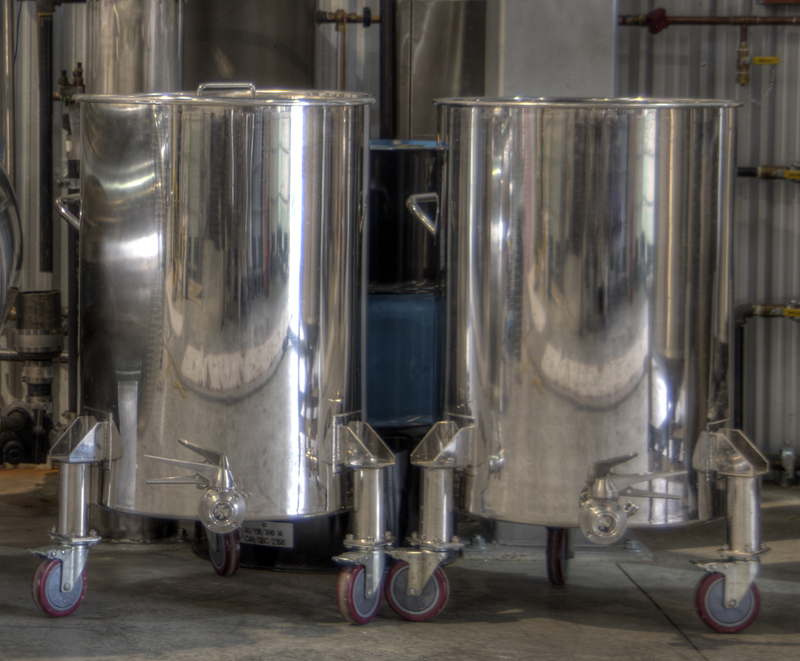 If you would like to purchase a similar setup for your distillery, we will provide the same quality production equipment. 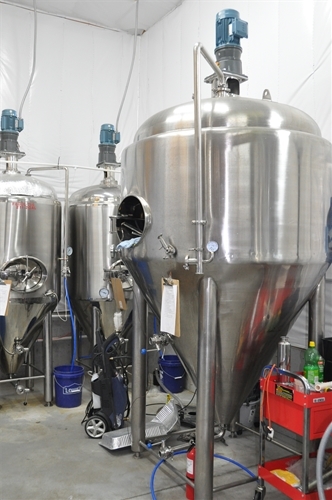 Manufacturing and shipping time is estimated at 90-120 days for all items. 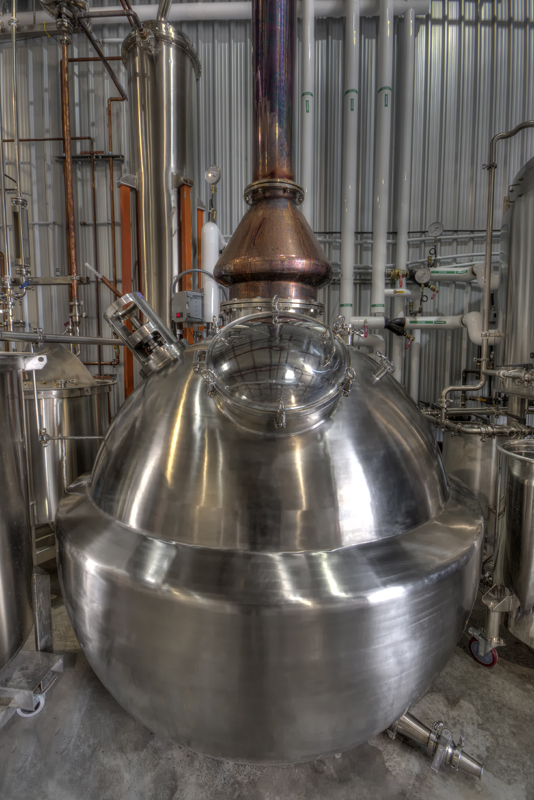 All items below from Grand Teton Distillery are for example purposes only.